Captain Buster climbed into the familiar cockpit, and let his muscle memory do the rest. Flick a switch here, push a button there, check that dial over there... It was all such a routine now that he did it without thinking. 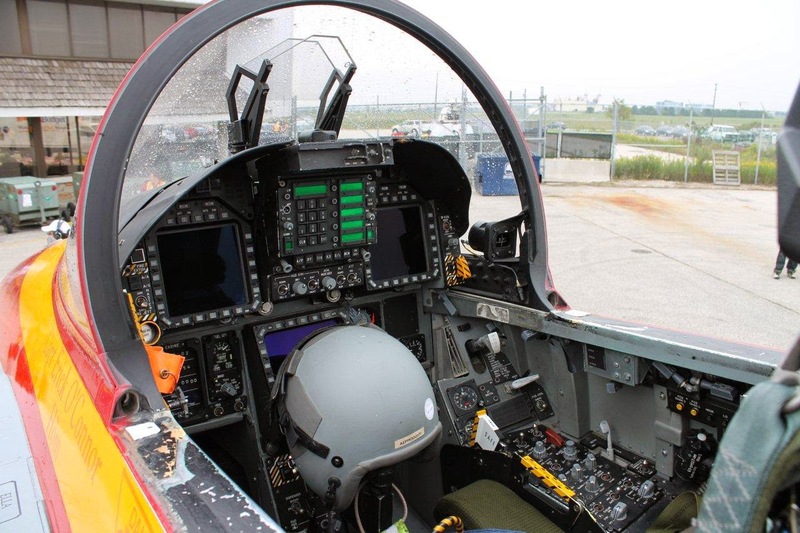 Zoned out, the CF-18 pilot ignored the voice in his headset and continued his preflight checklist. He was just about ready to start up the engines when the rude voice in his headset woke him from his zen-like trance. "WHAT? Can't you see I'm busy here?" "Captain Buster, you may want to double check your surroundings. That's not your aircraft you climbed into." "Everything looks alright from here... Look, I've already completed the preflight checklist. Why can't I just fly this CF-18 instead of my usual one?" "Normally, that wouldn't be an issue, but we are not authorized to fly that aircraft!" "Since you climbed aboard a U.S. Navy Super Hornet by mistake! Your CF-18 is the next one over!" When the time came to start evaluating potential CF-18 replacements, many have advocated doing the simple, sensible thing and simply upgrading to the newest F/A-18 variant. It is argued that this would be the simplest and likely cheapest solution. Transition training would be simplified, both for ground crews and pilots alike. Unfortunately, it is not that easy. The F/A-18E/F Super Hornet is not simply an updated variant of the classic F/A-18 Hornet that is the basis of our CF-18. It is easy to see why there may be some confusion. Both fighters look incredibly similar, and both fighters have the same designation (F/A-18). Both are considered "multirole" fighters in service with the USN. Both are made by the same manufacturer (since Boeing merged with McDonnell Douglas). The fact is, however, the Super Hornet is almost an entirely different aircraft. So different that it should have earned its own "F" designation (F/A-24?). It's like a regular Hornet... Only "Super". For one, there is the size difference. The Super Hornet has been stretched out in nearly every direction, almost everything about it is bigger, as you can see in the picture above. While it may not seem that substantial, the Super Hornet is actually much closer in size to the F-15 Eagle than its smaller sibling. Its empty weight (14,552kg) is a full four metric tonnes greater than the legacy Hornet (10,400kg). Since the Super Hornet is bigger and heavier than the CF-18, its airframe is almost completely different. Only the front fuselage is identical. While keen-eyed spotters can often identify the Super Hornet by its trapezoidal intakes, there are also minor differences in the wings, leading-edge extensions (LERX), and other areas. Super Hornet changes go beyond being skin-deep however. Inside, the Rhino uses two GE F414-400 afterburning turbofans. While these are based on the GE F404s found in the legacy Hornet, they are actually closer to the F412s found in the aborted A-12 Avenger II. Those upgraded engines are needed for the Super Hornet. While they provide about 4,500 pounds more thrust (with afterburner), the Rhino actually has a slightly inferior thrust-to-weight ratio and rate of climb than its older sibling. Avionics-wise, the differences between the aircraft get a little more complicated. 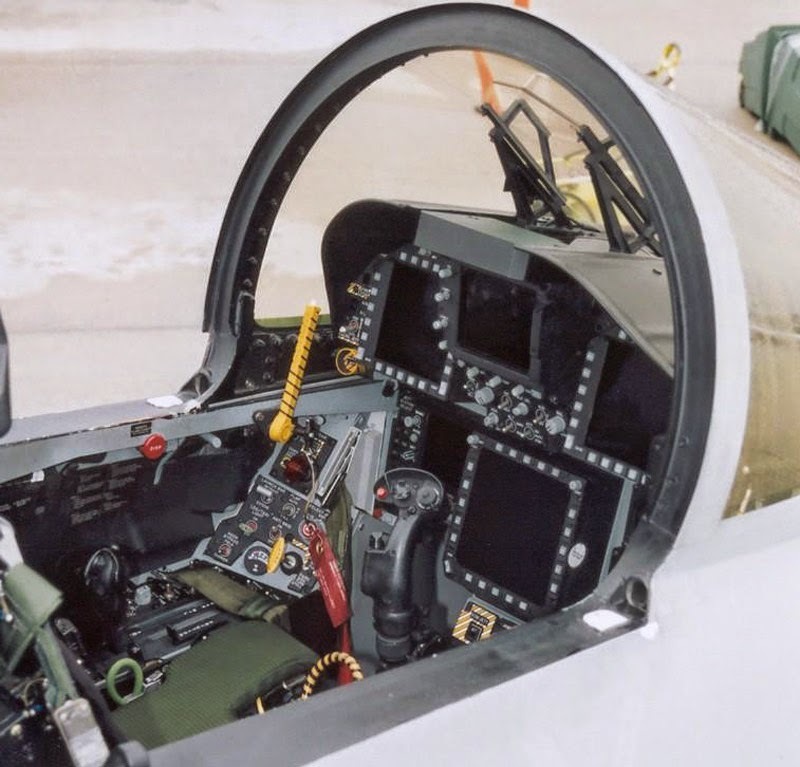 Throughout its life (so far) in the RCAF, the CF-18 has received extensive upgrades to its cockpit and radar. While its current APG-73 radar matches those originally found in the Super Hornet, the Rhino has since upgraded its radar to the APG-79 AESA unit. 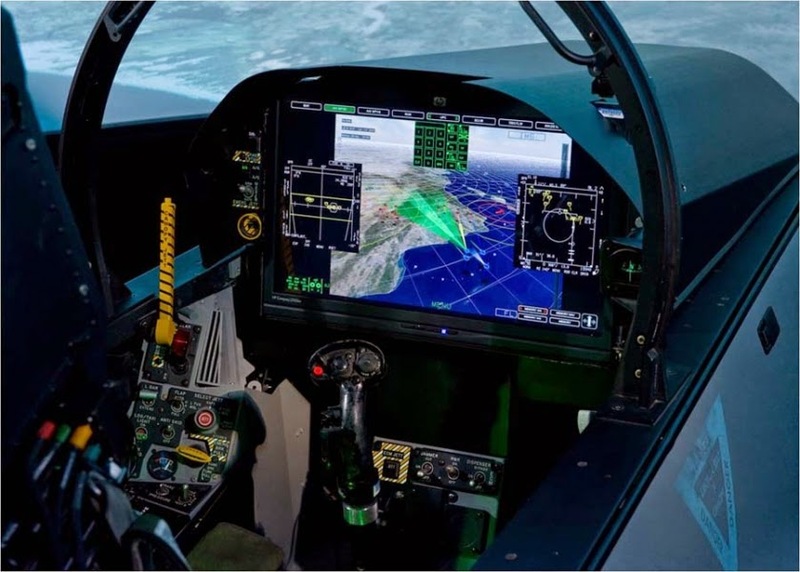 The cockpit layout is fairly similar, but that would change substantially with the proposed "Advanced Super Hornet" upgrade that would see a large touchscreen display replace several multi-function displays (MFDs). In all, the transition to the F/A-18E/F models would still require a substantial amount of retraining for both air and ground crews. It would not require as much as some of the other potential fighters, but it certainly would not be "plug-an-play". Still, would it not make sense to upgrade Canada's current Hornet fleet with its natural replacement? 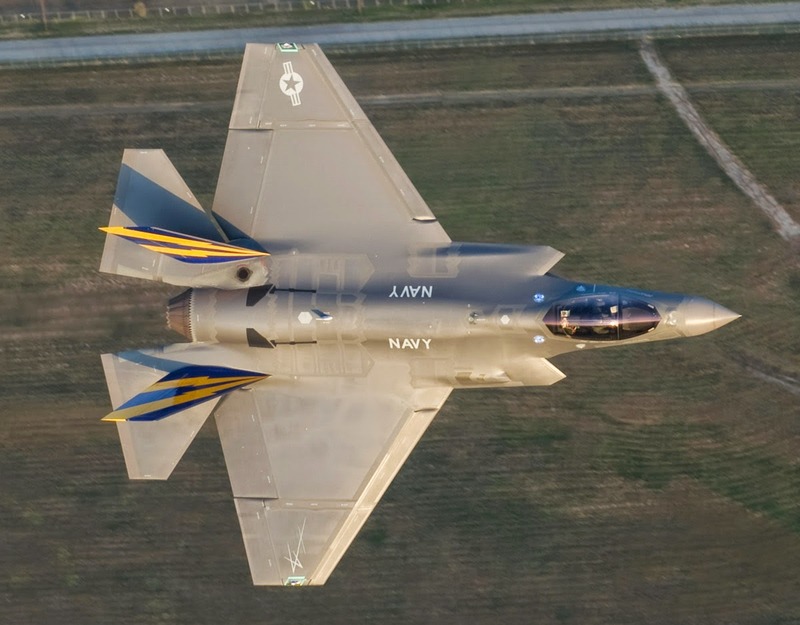 The "legacy" Hornet's replacement, the F-35C. Maybe, but the Super Hornet was never even developed as a true "legacy" F/A-18 replacement. That honor goes to the carrier variant of the Joint Strike Fighter, the F-35C. The USN still flies a substantial amount of legacy F/A-18Cs and F/A-18Ds. The Super Hornet was developed, not to take the place of the "legacy" Hornet, but to fill the gap left by two wildly different aircraft: The F-14 Tomcat and the A-6 Intruder. With the Cold War ended, the American military machine was under intense scrutiny by the Bush (Senior) and Clinton administrations. Deficit spending was the new enemy, and casualties were to be expected. Both the A-6 and the F-14 were due for replacements, but those replacements did not look cheap. The A-6's planned replacement, the A-12 Avenger II, was already years behind schedule thanks to budget overruns and design issues. Meanwhile, the F-14's replacement, the NATF, looked to replicate the same stratospheric costs surrounding the F-22 Raptor. This made it a non-starter. 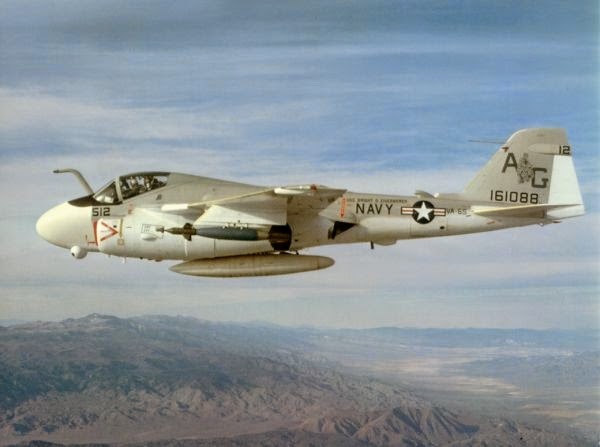 The USN still needed new aircraft, however. 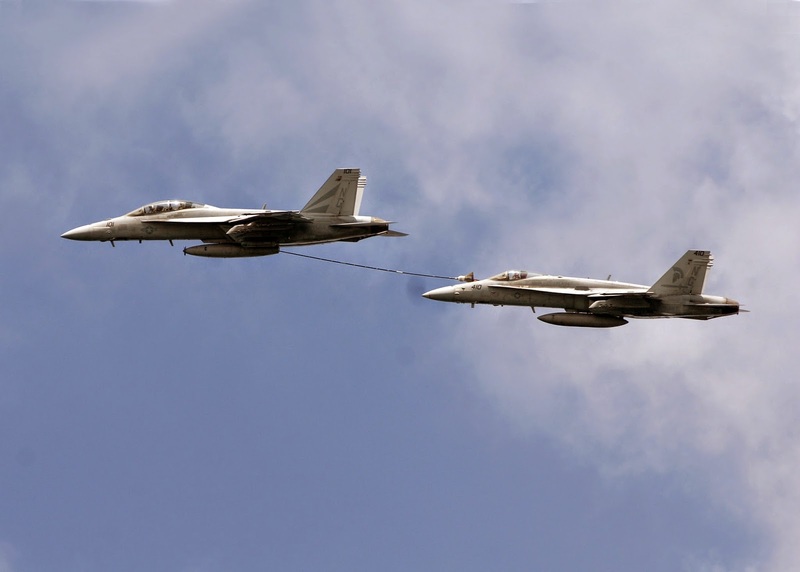 The small F/A-18 Hornet lacked the range to take over the F-14's interceptor duties, nor did it have the payload capacity to take over the A-6's strike capacity. The USN needed to fulfill these roles while convincing a budget-minded congress to loosen its purse strings a little. Ultimately, the Super Hornet was developed as a means to provide a versatile aircraft that would not only be able to fill the gap left by the F-14 and A-6, but be low-cost and low-risk enough to secure funding. In retrospect, the USN got what it needed, if not exactly what it wanted. The Super Hornet, when equipped with AIM-120 AMRAAMs and AESA radar, helps take the place of the faster F-14 while carrying nearly the same payload as an A-6. 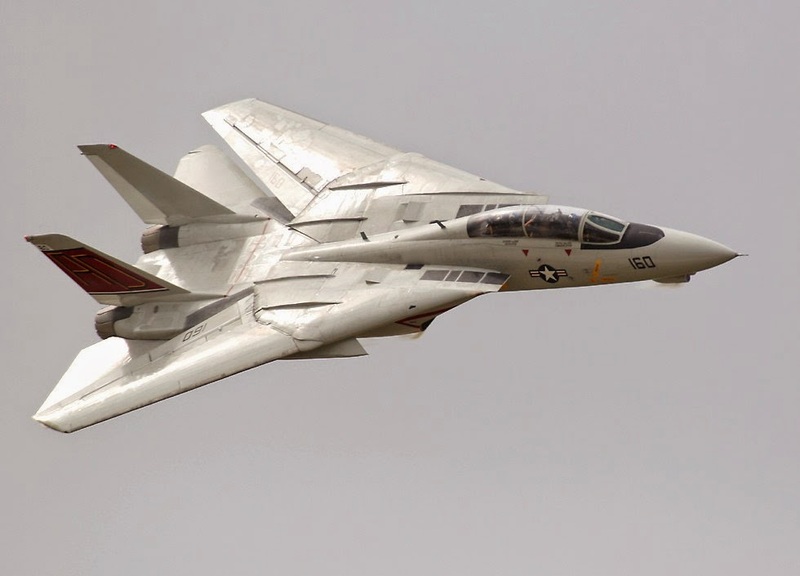 It does not quite match what modernized F-14s and A-6s might have been, but it has certainly been "good enough". But what about the Aussies? 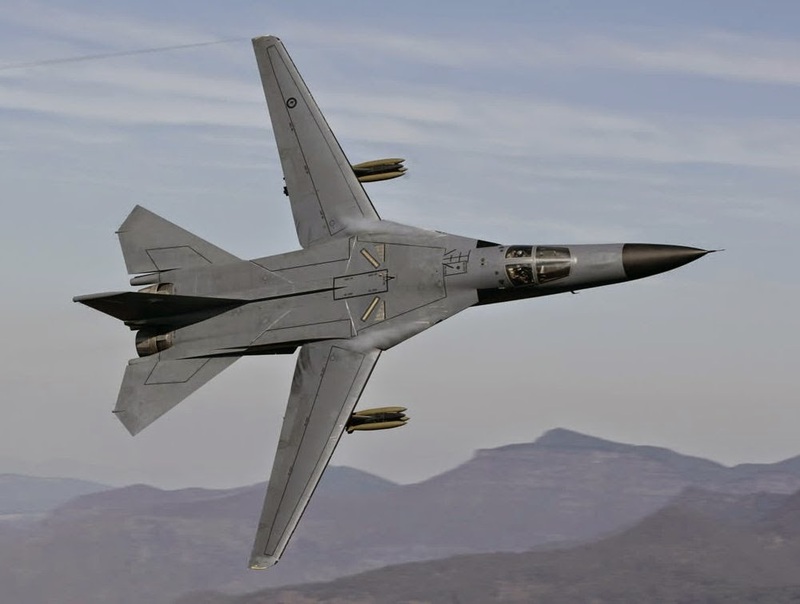 While the RAAF has begun procuring the F/A-18F as an "interim fighter" whilst waiting for the F-35 to become combat-ready, those Super Hornets are meant to replace the RAAF's recently retired F-111 fleet. In the end, the Super Hornet's name is a bit of a misnomer. "Super" would imply that the F/A-18E/F is substantially better than its non-super sibling. This is not the case. By most fighter aircraft metrics (speed, maneuverability, etc), the Super Hornet performs similarly. What the Super Hornet does have to offer is its size. Its larger airframe allows it to carry more fuel and more weapons. More importantly for the USN, its larger size allows it a higher "bring-back" weight. This means that not only can a Super Hornet take-off a carrier with more fuel and weapons, but it can land as well (since you don't want to dump fuel and expensive smart bombs into the ocean prior to landing). Instead of thinking of the F/A-18E/F as a "Super Hornet", perhaps it is better to think of it as a "Supersized Hornet" or a Hornet XL. It is easy to see why the Super Hornet has so many fans, it is a lot like the CF-18... There is just more of it. 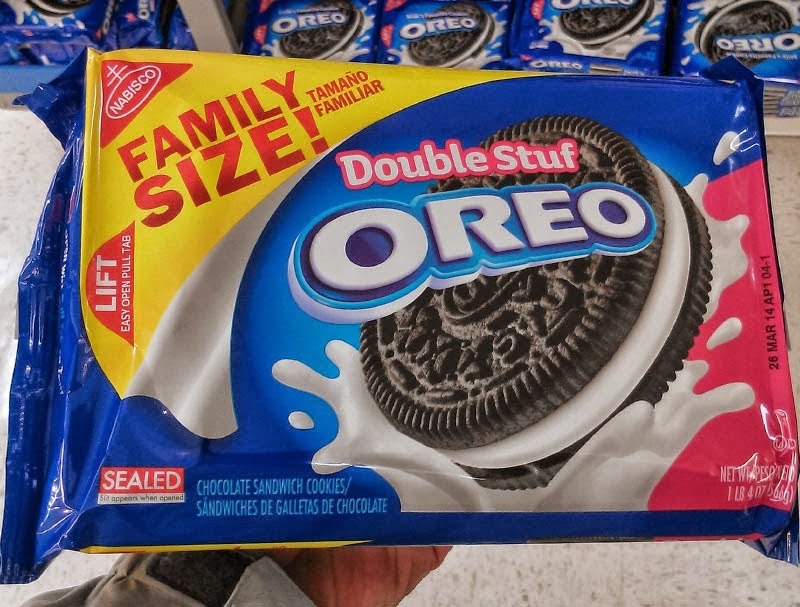 To some, the Super Hornet is the family size pack of double-stuff Oreo cookies. It is the same cookie that you know and love... Only more so.